I started raising backyard chickens. Coop was in area where some rats/mice had been seen. The mites are not able to be seen. I got rid of the chickens. What are the best products to treat 1) Coop area & yard area 2) Inside the house 3)Treat me (I can feel creepy crawling & tiny bites, mostly at night) 4) my dog. He's started chewing away patches of fur. He seems to be infected too. Jim, there are several products that will kill bird mites. 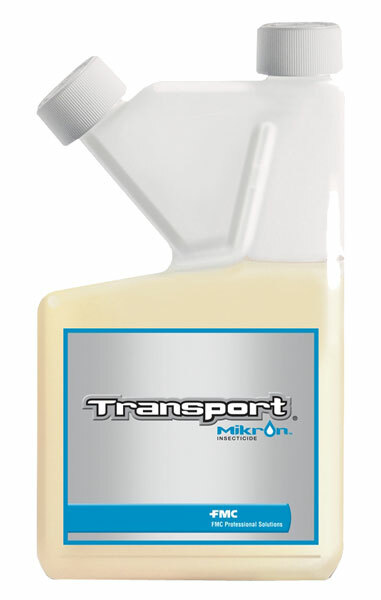 Transport insecticide is probably one of the best overall products. Don't expect to kill mites with one treatment. Especially if they are inside the house as well. The trick is to spray every few weeks until the problem goes away. That is usually when you quit itching, since you probably can't see the mites. Sterifab is a good product to use indoors that can be sprayed on furniture, etc. None of these products can be used on skin or on animals. For self treatment and animal treatment, use good hygiene and products that are available from any pharmacy.